Residents of West Hollywood will have an opportunity to meet local law enforcement officers at two informal events on Monday. The first will take place from 11 a.m. to 1 p.m. at the weekly Helen Albert Farmers’ Market, located at Plummer Park’s Vista parking lot on the corner of Fountain Avenue. The second pop-up will be held from 4 to 8 p.m. at the Plummer Park Community Center. The park is located at 7377 Santa Monica Blvd. Community members can share their thoughts and concerns about public safety with deputies from the West Hollywood Sheriff’s Station. The City of West Hollywood contracts with the L.A. County Sheriff’s Department for law enforcement services. 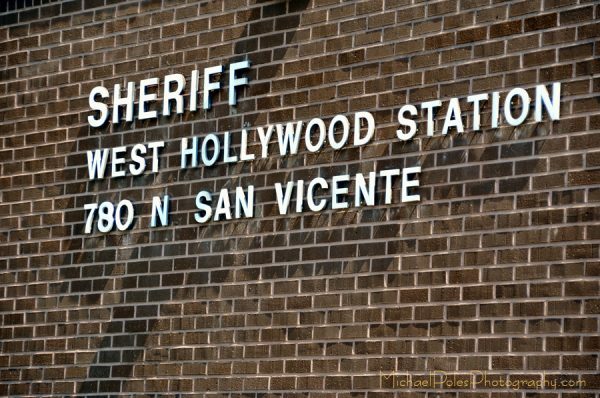 The West Hollywood Sheriff’s Station is located at 780 N. San Vicente Blvd. at Santa Monica. For additional information about the West Hollywood Sheriff’s Station, call (310) 855-8850 or visit www.wehosheriff.com.